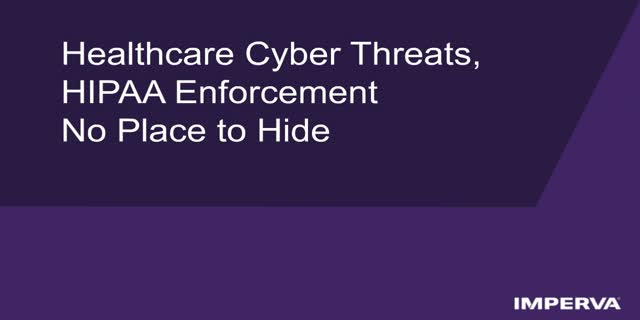 Join us for this engaging webcast that will feature several healthcare security leaders and practitioners discussing the changing landscape of healthcare cyber security threats and HIPAA regulatory enforcement. • Recent HIPAA enforcement activities by the HHS that are potentially game changing. The panel will also discuss key mitigating steps that every healthcare organizations need to take to lessen potential breaches and escalating HIPPA enforcement sanctions.